HAPPY HELL-O-WEEN!!! Free poetry, free story, FREE BOOK! | Got How? HAPPY HELL-O-WEEN!!! Free poetry, free story, FREE BOOK! Happiest of Hallows, y’all creeps and ghouls! I’ve got a whole lotta news and freebies for you today! 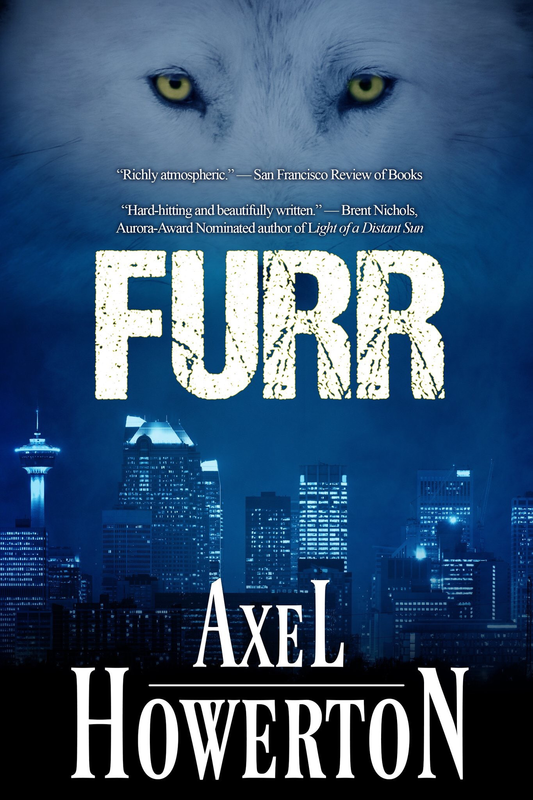 #1 – My “Modern gothic werewolf fantasy”/Weirdo-family-action rated-R horror novel FURR will be available on November 5 in the SPELLS AND SPIRITS box set from Tyche Press’ Cornucopia imprint. Available for a limited time, for a magnificent price, and then we’ll be working on a full-meal-deal release, probably for early spring. Also representin’ in this big bad box of badassery? Krista D. Ball, E.C. Bell, Skyla Dawn Cameron, my frequent cohort, #NoirBarYYC mainstay and WWC honcho Randy McCharles, and the “godfather of Urban Fantasy” Charles De Lint! Pick it up next week! On the more immediate front, I’ve just added two darkish pieces of poetry to my archives on the KINTSUGI POETS site, both previously published in the fantasmagorical NIGHT SHADE Vol. 1 from Little Bird Publishing House a couple of years back. I also okayed Coffin Hop Press to post the story YOU ARE THE BLOOD (published under the nom de plume Grady Cole) from TALL TALES OF THE WEIRD WEST as a special treat for Halloween! AND!!!! They’re offering TTWW for FREE! This weekend only!! 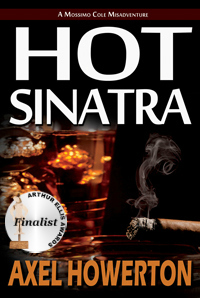 Check out the post on COFFIN HOP PRESS site (http://coffinhop.com/featured-story/)to read the story and get the code for a free copy from Smashwords! And finally, as is the tradition here on AXELHOW.COM for the festive season, your annual dose of fackin’ Nicola and the almighty Jack Chop. Greatest Halloween video of all time. NOT FOR THE SQUEAMISH or the easily fackin’ offended. Fackin’.